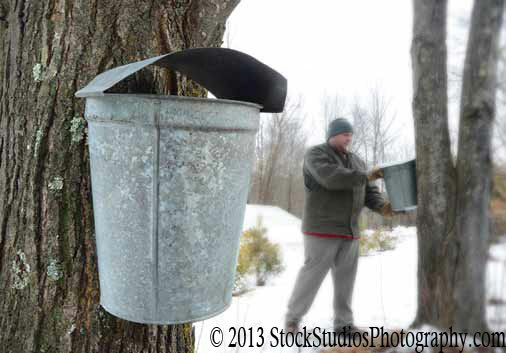 The New York State Maple Producers Association invites families from across the Empire State and neighboring areas to learn all about the production of maple syrup and other related products during Maple Weekend, March 16-17 and 23-24 across the state. During the weekend producers, like Maple Valley Farm in Corinth, welcome families to their farms to experience firsthand how real maple syrup and other related products are made. The events include family-friendly activities. For more information, visit www.mapleweekend.com.